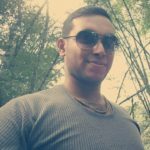 Published on: May 20, 2016 by Manu M.
Most of us use email clients like Outlook, but for us Linux geeks Thunderbird is the one mail client that is reliable (Fingers crossed :p). So did you wonder if it is possible to migrate your complete mailbox in Linux Thunderbird to Windows Thunderbird? If so, this blog will be a blessing in disguise for you. 🙂 Let us see how thunderbird migration is made possible. Thunderbird is the most flexible email client present which is available for all platforms. Users can easily migrate from one platform to another by taking their old profiles and can access them on the required platform with the help of Thunderbird email client. How to copy the Thunderbird mailbox in Linux? Linux is an open source platform having many email clients but Thunderbird is the most popular among all. 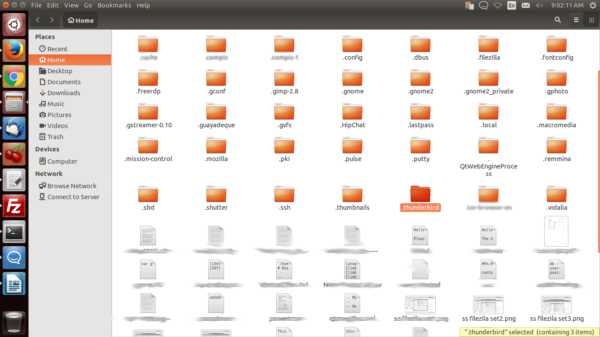 Inside .thunderbird, the users can see many other files & folders named Cache, Mail, IMAP Mail etc. How to Import Old Thunderbird Mailbox on Windows? Thunderbird stores the data in the profile directory not in the program directory since it is easy to re-install or do upgrade while choosing profile directory without any worry to lose the data. Your profile has all of your mail, address books, settings, saved passwords, add-ons, etc. Thunderbird uses profiles.ini file to find the existence and location of the profiles unlike the default location which is used by other email clients. First install the Thunderbird application on your Windows PC. Then open the application and create a new profile or account. This is the location where the user should copy the previous profile data which was copied from Linux platform. Note: Thunderbird application should be closed during copying the profile file at the local destination. After pasting the Linux platform profile to the local directory, run the Thunderbird application. Now there the user can see the newly added profile. Now, this is all about migrating your Thunderbird mailbox from Linux to Windows. Info: Thunderbird email client uses MBOX file format which is used by many other email clients as well.